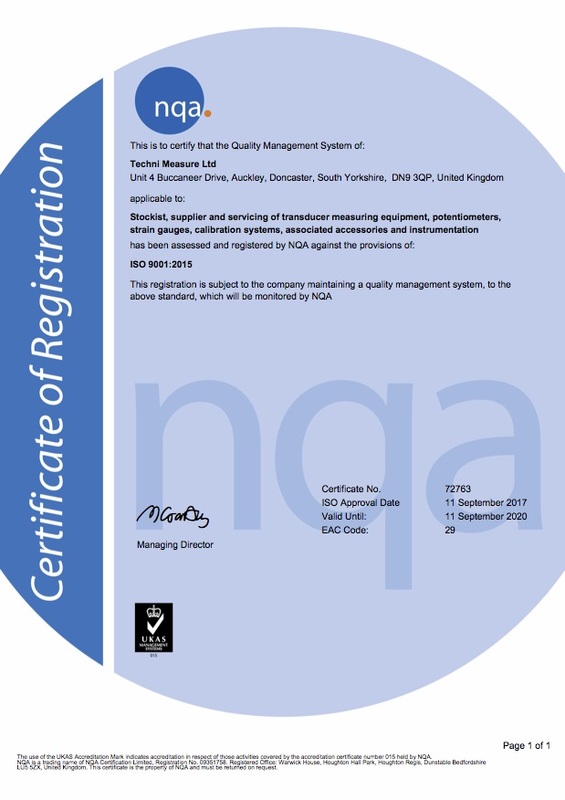 Techni Measure are delighted to announce that our Quality Management System is now fully certified to ISO9001:2015, following a successful audit by NQA. Quality is at the core of our business and we strictly adhere to internal processes which ensures that our customers always receive the sensors & systems necessary for their test & measurement activities. We strongly value customer feedback to help us continually improve our service, so look out for a customer satisfaction survey coming soon! 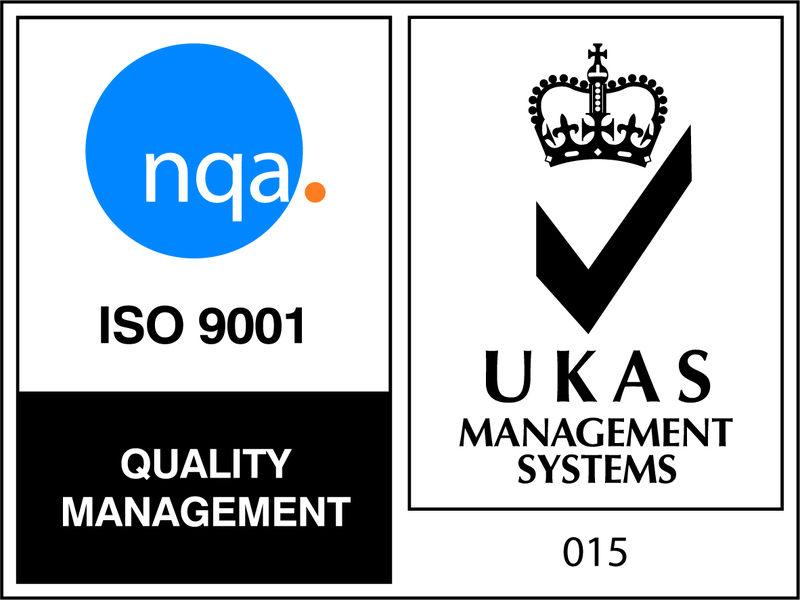 Our certificate is available to download. 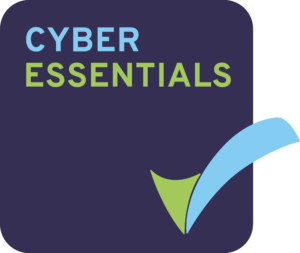 In addition we have also completed our Cyber Essential Security audit to provide external confirmation on the security of our electronic systems. As we continually strive to improve on our systems we are always committed to the safety and security all information we hold. Our certificate is available to download.